When is the Best Time to Go to Cedar Fair Parks? What is the Best Time to Go to Cedar Fair Parks? Everyone wonders what the answer to that question is. Honestly, it depends on the particular park, but I do have some general suggestions that I recommend. The best general time to visit theme parks is in the Fall in mid-September to the end of October! These times the parks that host their Halloween event normally start it in the mid to early September! This can cause some extra attention because of it, but that attention doesn’t nearly add up to the attendance in the Summer! I recommend visiting on a Sunday! Friday nights are very busy plus the scare zones are open, however, the parks are only open during the night. Saturday’s, forget about it! You will wait an hour for a single haunted maze and 1 1/2-2 hours for the most popular coasters! For example, Fury 325 at Carowinds or Maverick at Cedar Point. Anything that is a crowd pleaser will have a long line. Sunday, the perfect time to go! Only haunted mazes are open, however, the lines aren’t long and it is a nice light day to go! The last Sunday the park is open and the one before Columbus Day should be avoided because that is when a lot of people go. Plus, Halloween events aren’t open on Sunday. They are closed so employees can start closing them up before the winter (in parks where it gets cold in the winter, obviously). 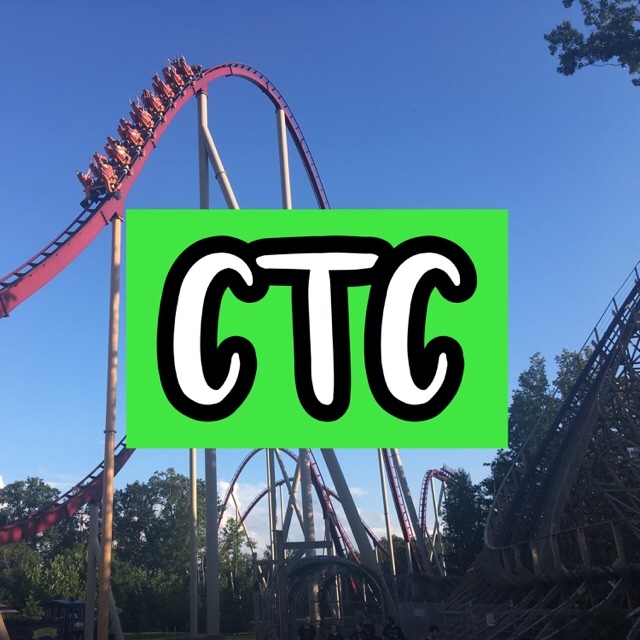 I hope that this article gave you some information and tips on when you should visit a Cedar Fair park! NextAdvice on How to Ride a Roller Coaster!